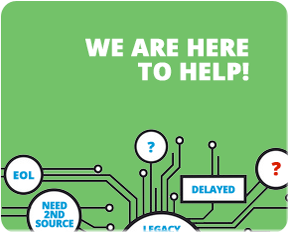 Abracon has created a highly competitive business model that has enabled it to supply OEMs, contract manufacturers and distributors with a wide range of high quality microprocessor crystals, crystal oscillators, SAW devices, and a complete line of magnetic components. 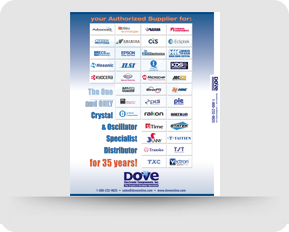 Dove distributes Abracon SMD Oscillators, Thru-Hole Oscillators, SMD VCXOs (voltage controlled crystal oscillator), TCXOs (temperature controlled crystal oscillators) SMD Programmables,Thru-Hole Programmables, SMD Low EMI (Spread Spectrum), Thru-Hole Low EMI XOs (Spread Spectrum), SMD & Thru-Hole VCOs (voltage controlled oscillators) Ceramic glass sealed oscillators, SMD Crystals, Tuning Fork Crystals, Thru-Hole Crystals, Thru-Hole Tuning Fork Crystals, and various other crystals and oscillators. 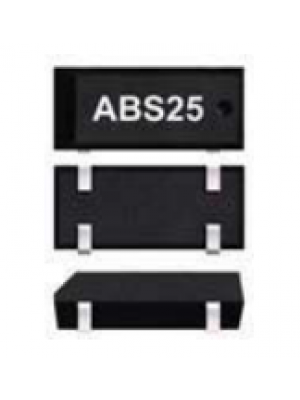 Abracon crystals and oscillators in stock now at Dove Electronic Components, Inc.
Data Sheet The ABS25 Series is a 32.768kHz, low frequency surface mount crystal. This is a plastic molded device that is suitable for the following applications: Communication & measuring equipment (wide range), Commercial & Industrial applications, and computer clocks. 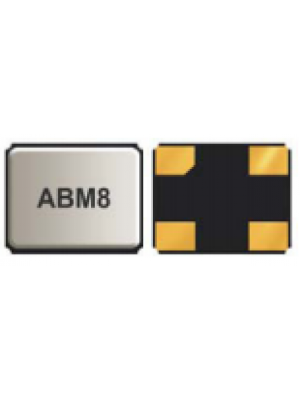 Data Sheet The ABS07 Series from Abracon is a surface mount, low profile crystal. The package size is ideal for high density circuit boards and is suitable for the following applications: Communication & measuring equipment, Commercial & Industrial applications, Wireless communications, PDA, Smartphone and others.